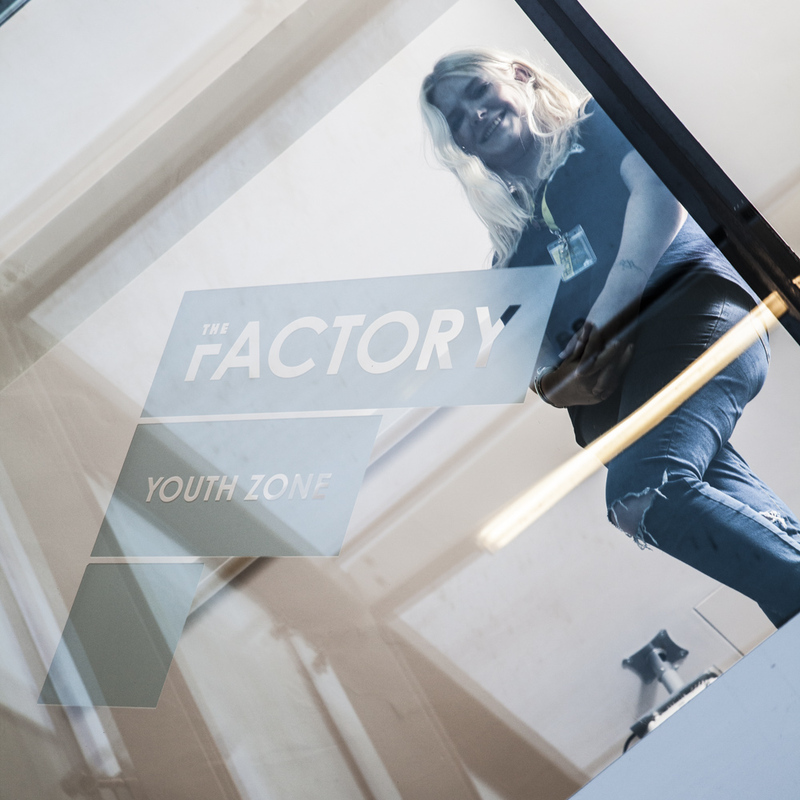 We had our blogging workshop for young people at The Factory Youth Zone in Harpurhey last night. 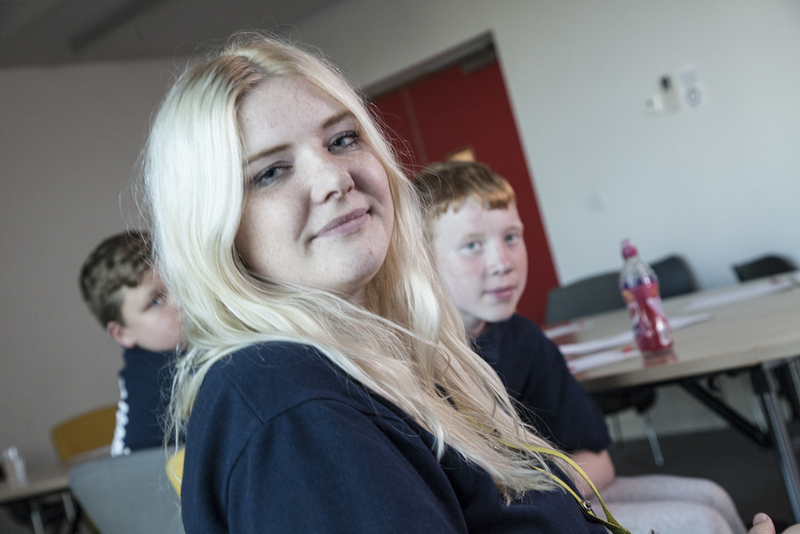 Teenagers from The Factory and 4CT in East Manchester came together for a writing and photography session led by Another Music’s resident blogger, Len Grant. After practicing some interview techniques the young people enjoyed interviewing their own youth workers, Ellie and Jenna, quizzing them about their professional and personal lives. They then used Len’s professional camera to take portraits, thinking about composition, the background and where the light was coming from. Ellie started childminding and youth working when she was 17 and worked with children with English as second language when she was 18. She ran a playgroup for young refugees from Germany. She’s worked at The Factory for two years. She was inspired by her teachers to help children and young people. She enjoys horror movies and likes dogs because they are friendly and make her happy. When she was younger there wasn’t much for her to do but she did go to her local youth centre. As she grew older she realised the impact of the youth centre and that has inspired her to be a youth worker. 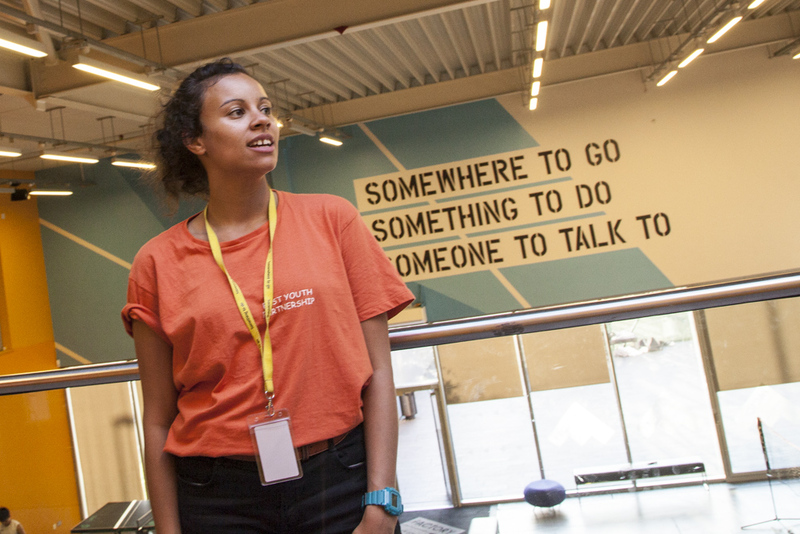 Jenna works for 4CT with young people aged 11-14 in East and North Manchester. She likes the variety in her job, every day is different. She dislikes not having enough time to do everything she wants to do and her biggest challenge is being restricted by budgets. One of her favourite accomplishments was helping with safety and security after a fire in a hostel she was living in. She lives in Levenshulme and is going on holiday tomorrow. Well done to Angel, Courtney, Nessa, Rikaya, Lewis, Jessica and Connor from 4CT (and thanks to Noreen); and to Jak, Jake, Karl and Katlyn from The Factory Youth Zone.